Why pay more?? Click on an image below for more details AND SAVE BIG NOW!!! 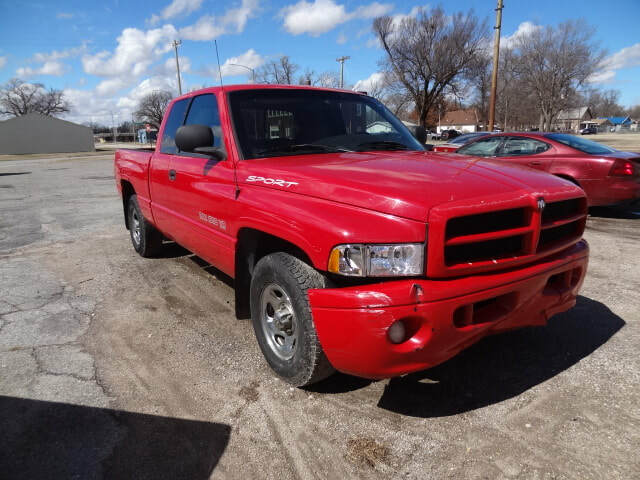 More vehicles arriving weekly, don't see what you are looking for? 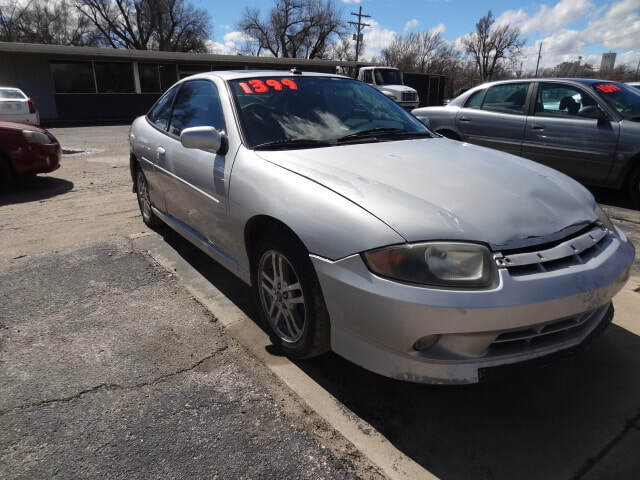 Call 620-200-7469 to ask about our current inventory. 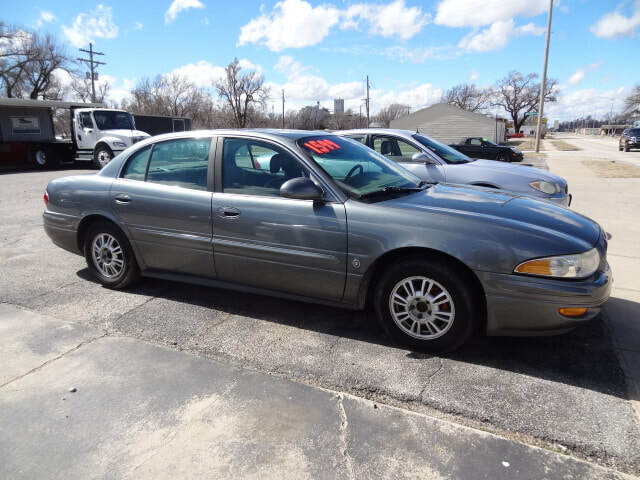 Brawner Motors Used Car Sales is family owned and operated, you deal directly with the owner, no high pressure commissioned sales people here, so you know you are getting the best deal available. Our mission at Brawner Motors is to provide quality transportation at affordable prices. All our vehicles are available at a cash-and-carry price marked below NADA and Kelly Blue Book to give you the best possible deal on the automobile of your choice. No financing. Trades welcome.